In the world of Hollywood stunts and big budget action movies, Fasthouse crew member, and all around badass, Mic Rodger’s name is at the top of the list. 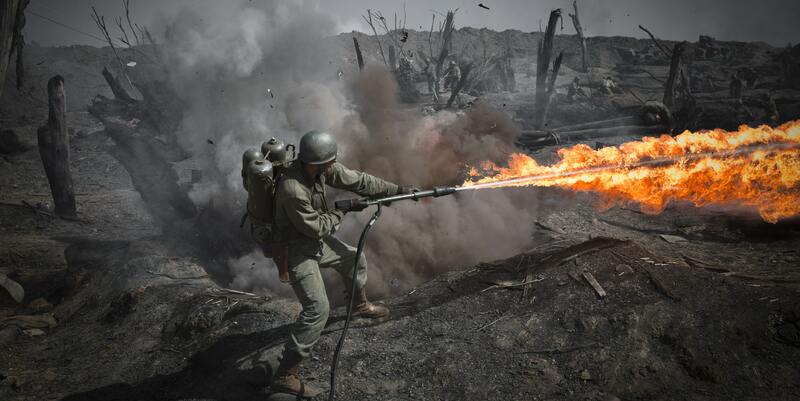 In a career that spans over 30 years, Mic has worked on some of the biggest movies in cinema history, including “Braveheart” where he doubled for actor Mel Gibson and served as 2nd Unit Director and Stunt Coordinator. 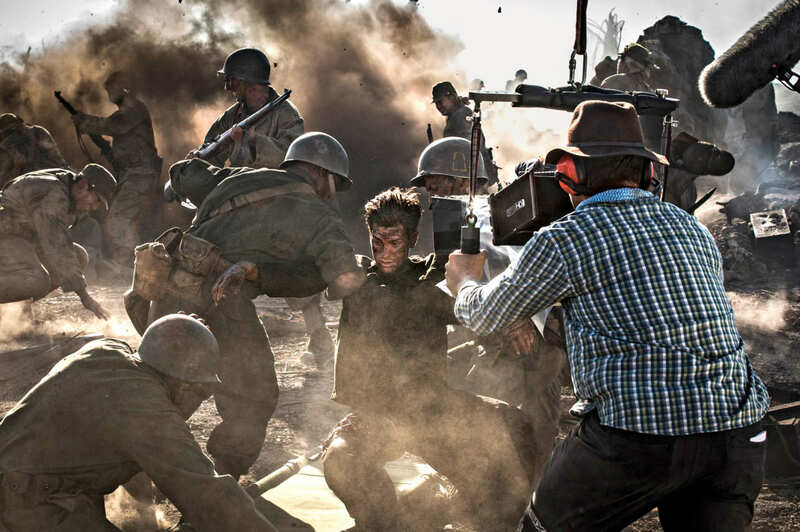 Since then, he’s worked on too many feature films to list, but most recently was the 2nd Unit Director for the critically acclaimed film Hacksaw Ridge. 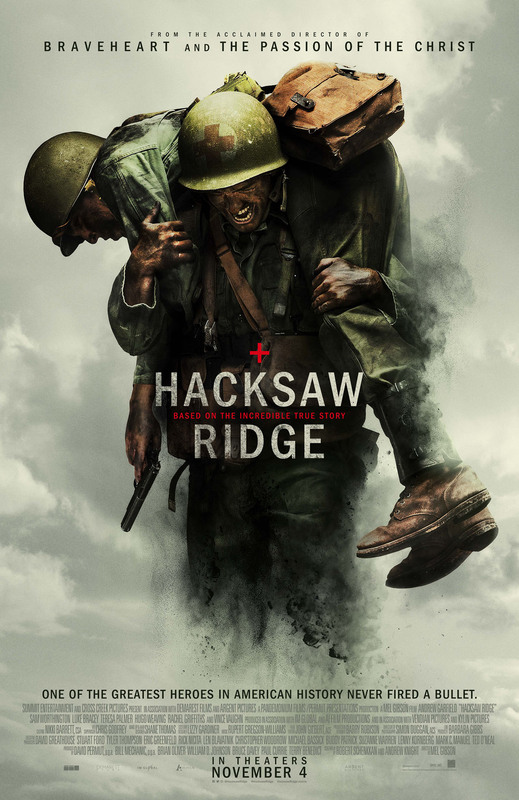 The film is based on the true story of American Army medic Desmond Doss. He was the first Conscientious Objector to be awarded the Medal of Honor in the Second World War for saving over 75 soldiers without picking up a gun. 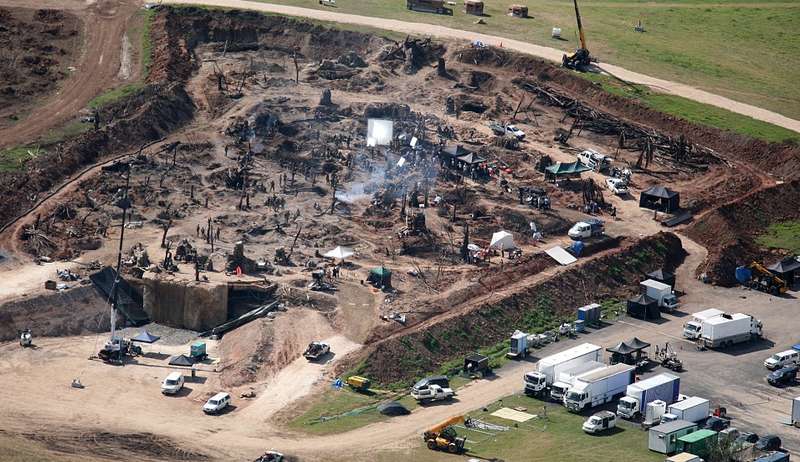 The film’s action sequences were shot entirely in Australia with Mic directing the 2nd Unit where much of the major action gags were performed. So far him and his crew have been awarded a SAG Award for Outstanding Performance by a Stunt Ensemble in a Motion Picture. Currently the film is nominated for six Academy Awards, including Best Picture, Best Director, and Best Actor. 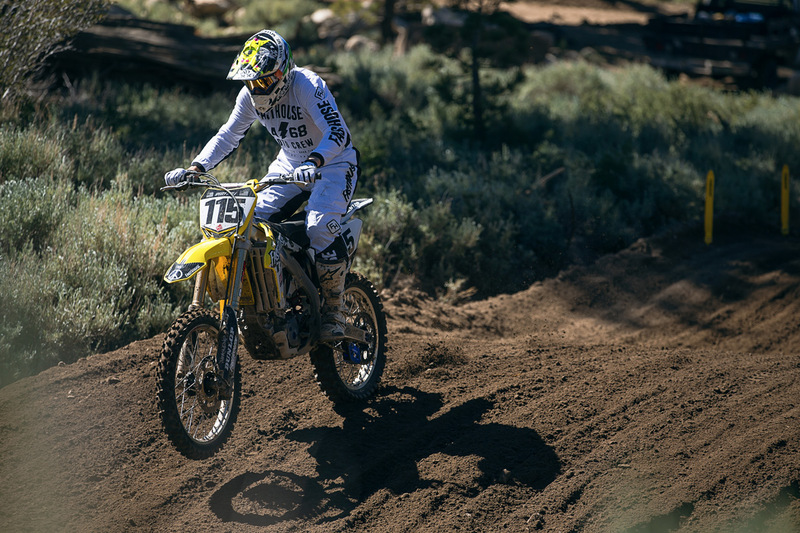 When Mic isn’t busy on set, he can be found at the local motocross tracks and Saturday REM races at Glen Helen, twisting the throttle with his buddies. 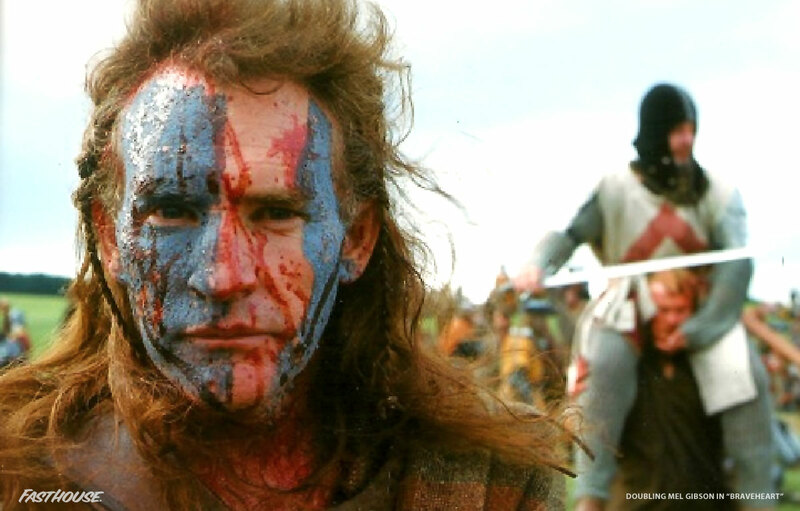 Mic doubling Mel Gibson during filming of Braveheart. 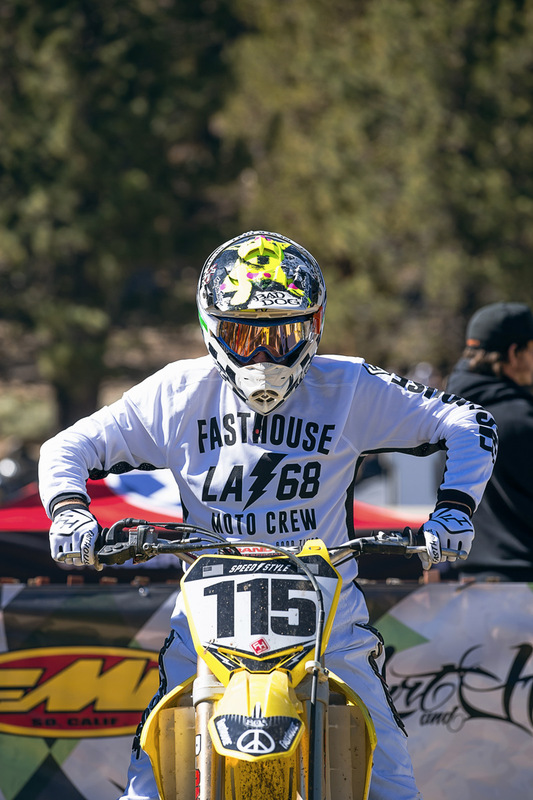 Mic on the line at the Mammoth Motocross last year. 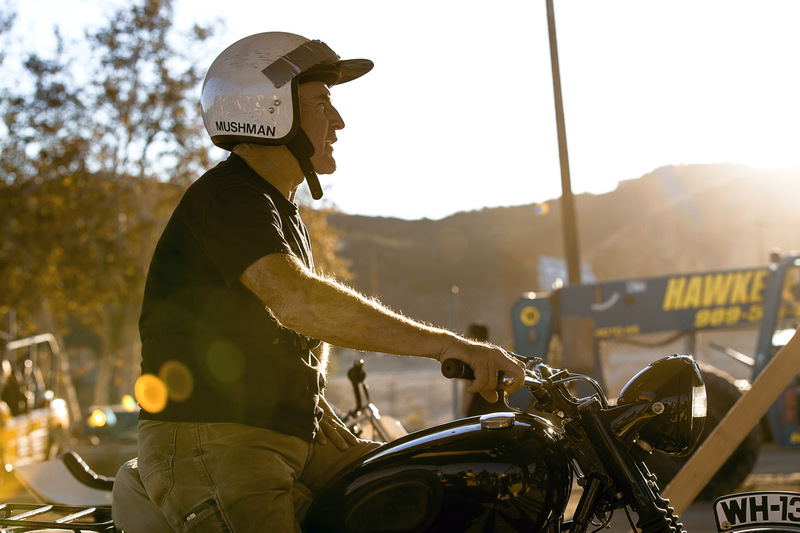 Mic aboard his custom-built Great Escape replica Triumph at last year's Day In The Dirt.